I know it has been a while since I have posted anything, so I wanted to give an update. We have passed 6 months since this accident has happened. Korryn continues to go about her day to day activities and is doing well in school and cheer. She is still healing and does continue to see drs but less frequently as when this first happened. Thanks again for all your support, love, thoughts and prayers. 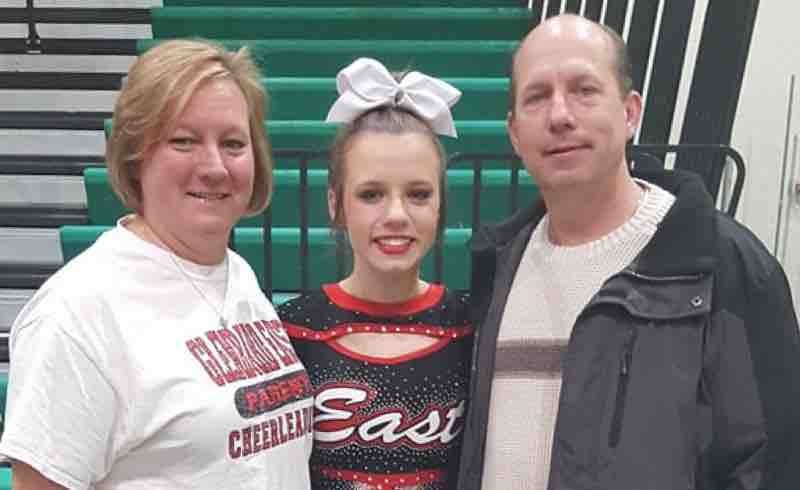 There will be a local fundraiser event at Fitz’s Spare Keys in Elmhurst for Korryn and her family. It will be on Saturday, August 18th starting at 3pm. There will be a raffle, 50/50, pizza, subs and free bowling. Cost is $20 for adults and $10 for those under 21. You get 2 free raffle tickets with entry. There will be entertainment from 4-8pm by McLennon featuring members of Summit. Once again Korryn and her family can’t say thank you enough for all your support. They truly do appreciate it all. I know it’s been a while since there has been an update. Just remember when there isn’t an update in a while all is going as it should be. Slowly progressing in the right direction. Thank you all so much for your prayers, thoughts, financial support as well as sharing this story! It is all very much appreciated! See the update below from Ellen, Korryn’s mom. Good morning everyone. I know I haven’t posted an update in a while and that’s because Korryn and her family keep doing what they need to do and are continuing to move forward with Korryn’s healing. Just a reminder these types of recoveries do take a long time to heal, so there maybe times where nothing is updated. See below a message from Ellen, Korryn’s mom.